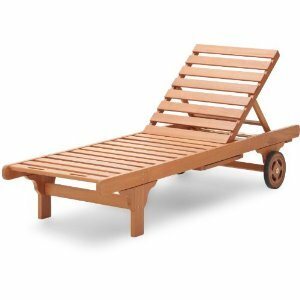 This is the summary of consumer reviews for Suncrown Outdoor Furniture Vibrant Orange Patio Rocking Chair. The BoolPool rating for this product is Very Good, with 4.40 stars, and the price range is $129.95. The Suncrown Outdoor Furniture Vibrant Orange Patio Rocking Chair comes in vibrant orange. It is an affordable, comfortable, easily assembled, smooth gliding rocking chair with an appealing color. 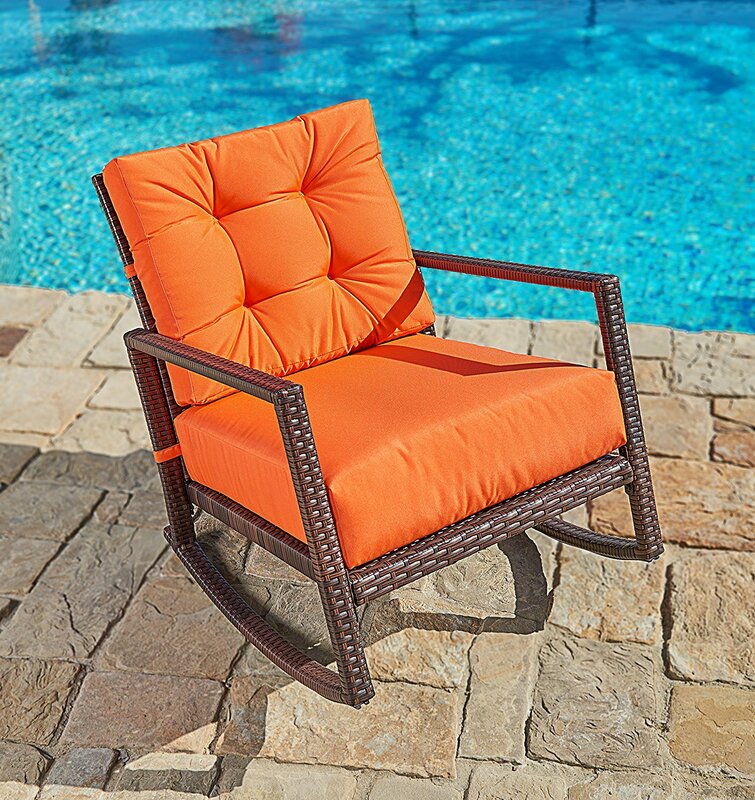 Customers appreciated this chairs vibrant, orange color, All-Weather wicker seat, thick, washable cushions, and the smooth gliding rocking motion accompanied by the stability it provides. The chair is very comfortable, described as beautiful, and exceedingly easy to assemble. 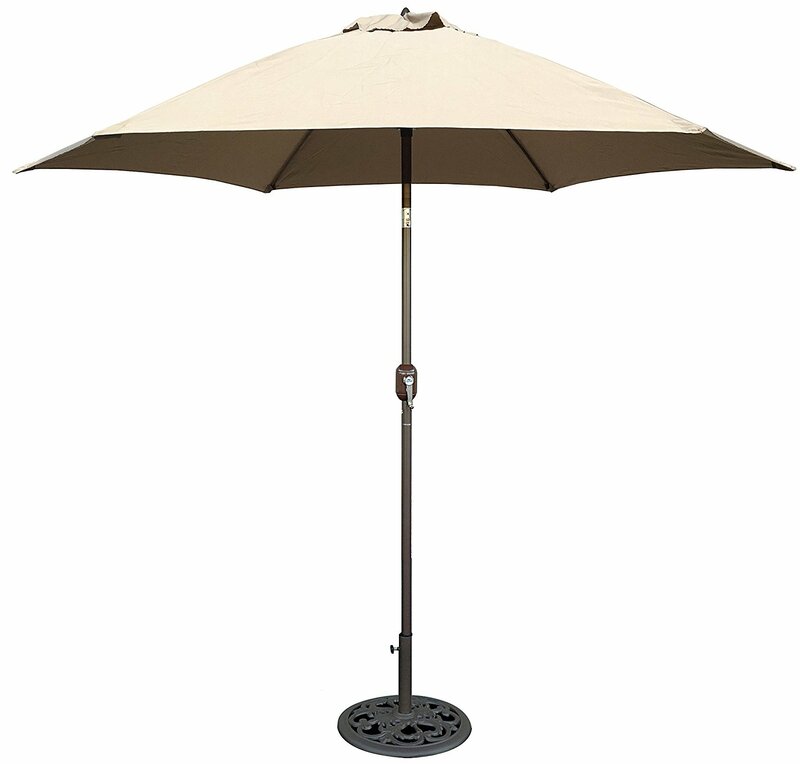 It will make a good seat on your porch, in your backyard, or by your pool. 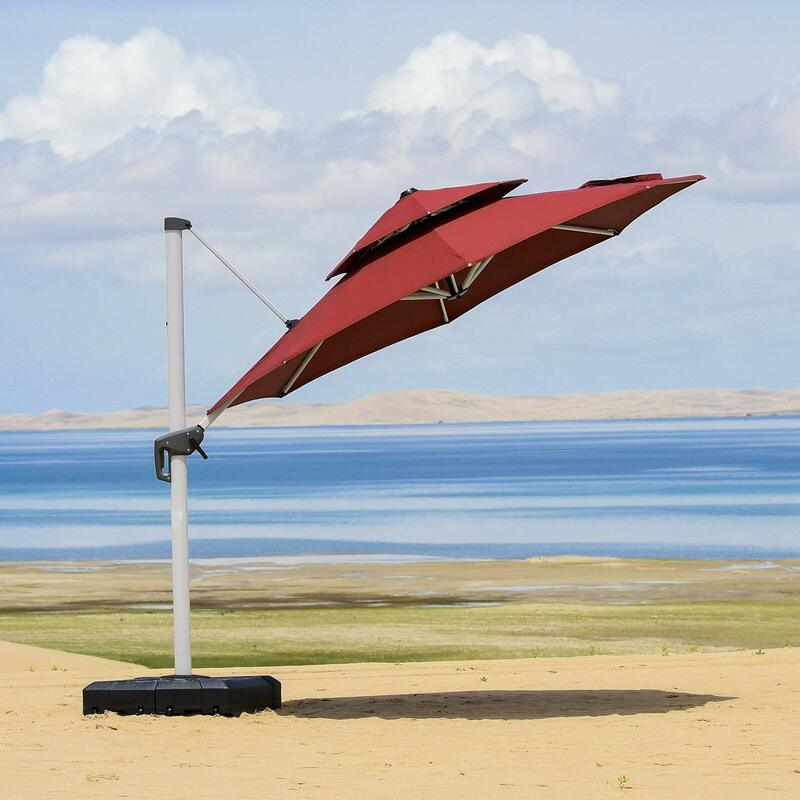 It is an excellent purchase for the price and will satisfy your summer, sitting needs. It is beautiful, resilient, and sturdy. However, some customers are unsatisfied with the height of the chair and say it sits too low.. Conflicting opinions can be found in reference to the stability and hardiness of this chair. It may rust. Overall, The Suncrown Outdoor Furniture Orange Patio Rocking Chair is a good purchase, well worth the price, with very few downsides. It is a Beautiful chair but is too low. Beautiful chair, but is it too too low. Only 4 stars because of how low they sit. beautiful, sturdy and high quality, we're enjoying these (bought 2) everyday!. My hubby has a bad back and can't sit that low but I love them!. Has a Nice, vibrant orange color. Very nice keep on Rockin!. Nice chair for the money, but is rusting due to poor design. Nice ricking chair, using it to rock and help sleep my 2 month old baby. Great product and the color was spot on. Beautiful, well made rocking chairs that we've enjoyed all summer long!. The chairs were perfect, easy to put together, very comfortable, great cushions. Only reason I gave 4 stars is they're very low. I don't find them comfortable either. Chairs are everything I wanted and I'm really enjoying them. They're super comfortable, and went together very easily. I left one star off, but have had great customer service for the parts difficulties we experienced. I'd honestly give them 5 stars, but I did have to wait for replacement parts. Very easy to put together. 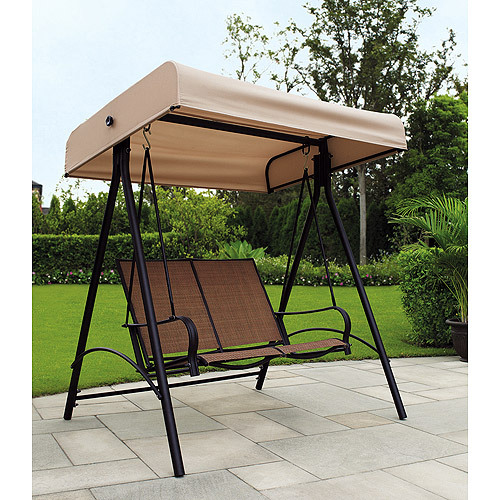 Beautiful, comfy, and easy to assemble! They're extremely comfortable and were very easy to assemble. Comfortable and easy to put together. Arrived on time, easy to assemble and they look great. This chair is GREAT: very attractive, comfortable, and easy to put together. I ordered 2 rockers for my porch and found them easy to assemble and very sturdy. Very comfortable and looks beautiful on my porch. The price is right and it was easy to put together; very sturdy. Great color and very comfortable. A little bit too low to the ground, but still very comfortable. Very comfortable and beautiful as well. Cushions are very comfortable, perfect for my porch. This's one of the best, comfortable rockers I've seen- I'm very happy with it- looks great with modern, traditional or eclectic decor. They look great with our turquoise chaises.